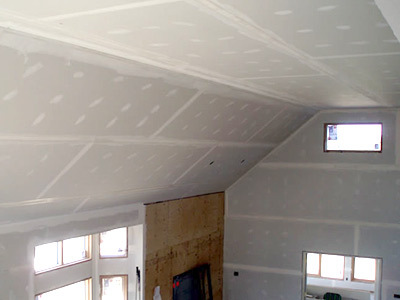 A1 has been your source for master-level drywall installation and Repair for over 25 years. You're fully protected with A1. 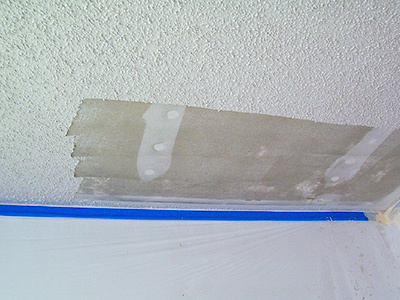 We've provided safe, clean acoustic removal for over 10 years. 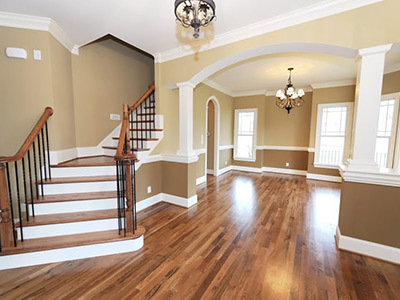 Our painters are true craftsmen with attention to fine detail. The result... always impeccable!